“They didn’t feel they had a voice,” said Val Holstrom, principal officer of Teamsters Local No. 690, of the St. Joseph’s RNs. 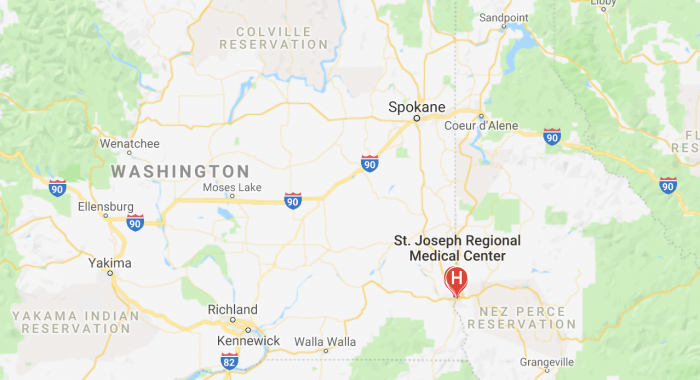 LEWISTON, ID—The International Brotherhood of Teamsters won an election among registered nurses at St. Joseph Regional Medical Center in Lewiston, Idaho last week, according to a Teamster press release. 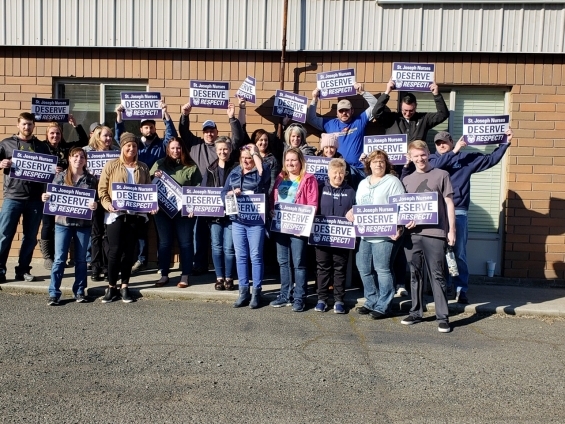 By a vote of 157 to 44, registered nurses, voted to join Teamsters Local 690, which is located in Spokane, Washington. 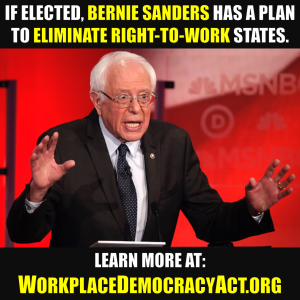 “The nurses are seeking safe staffing levels for their patients, affordable and quality health insurance, job security and an end to the erosion of their benefits,” stated the Teamsters. Following the union’s victory, the union thanked its own organizers who helped in its victory. “Finally yesterday all their hard work helping to make a successful campaign to become members of Teamsters Local 690 paid off with the help of Business Agent Taj Wilkerson, and with tremendous help from IBT organizer Bob Maldunas, Teamsters Local 483 Recording Secretary Rebecca Gibson, Daniel Wolf of Local 483, Pam Galloway and Sandy Bancroft shop stewards of Local 332, Teamsters Local 332 President Nina Bugbee, and her continued support with the campaign during her transition into Director of the Teamsters Healthcare Division for the IBT,” the union stated on its Facebook page. During the union’s campaign, the Teamsters and area unions held an informational rally for the St. Joseph’s RNs, which included firefighters, steelworkers, as well as the UFCW. 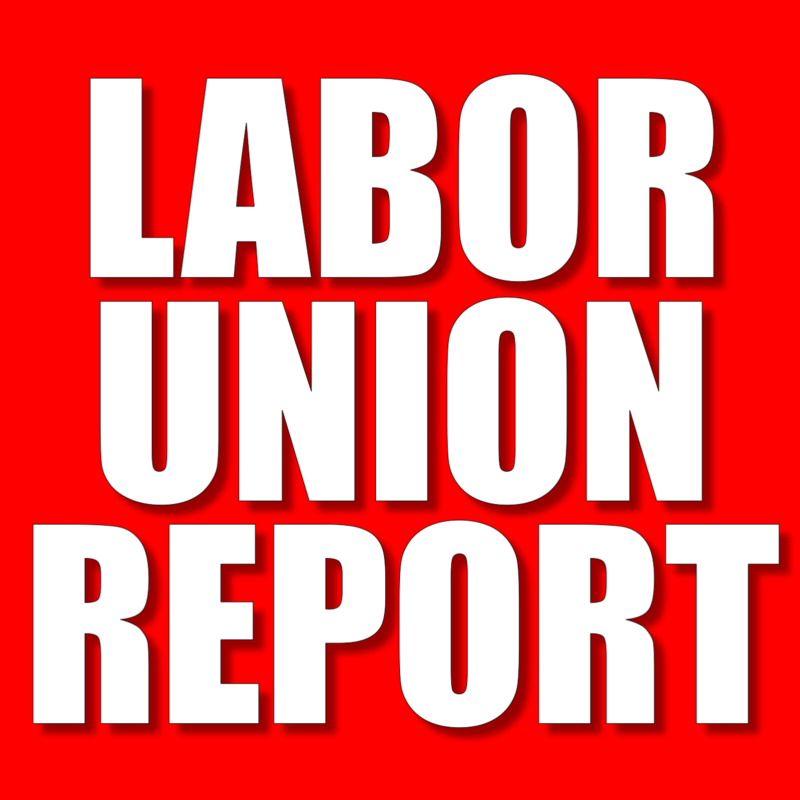 If the National Labor Relations Board certified the election results, the Teamsters and the medical center will be obligated to negotiate for a period of one year in an effort to reach an agreement.